Christos is active in the areas of civil and commercial litigation with particular emphasis on contract, tort and company law matters. He is also involved in alternative dispute resolution cases. Christos regularly advises private clients on matters of succession and family law, as well as private organizations on issues of civil law legal entities (i.e. foundations, associations, etc.). 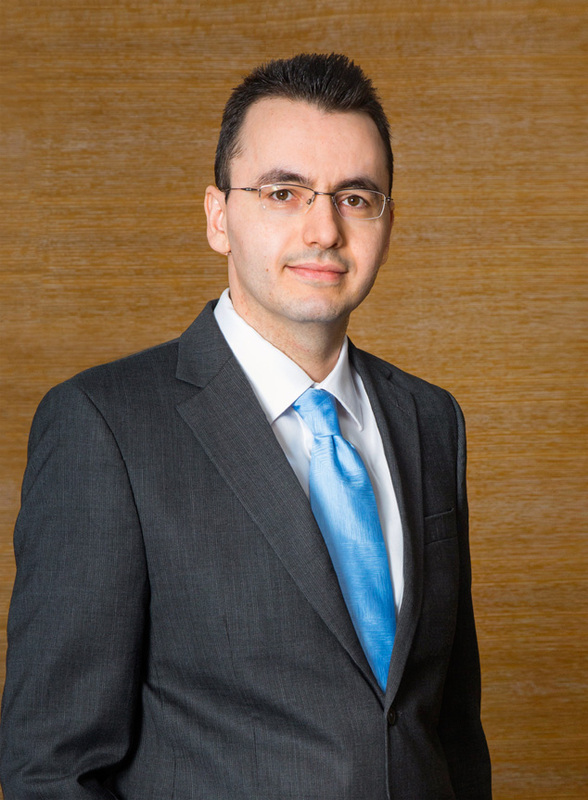 In addition, Christos has extensive experience in drafting various types of private law agreements (i.e., service agreements, lease agreements, cooperation agreements etc.). Christos is currently representing a hotel owner in an international arbitration proceeding against a well-known European Hotel Manager and Tour Operator. 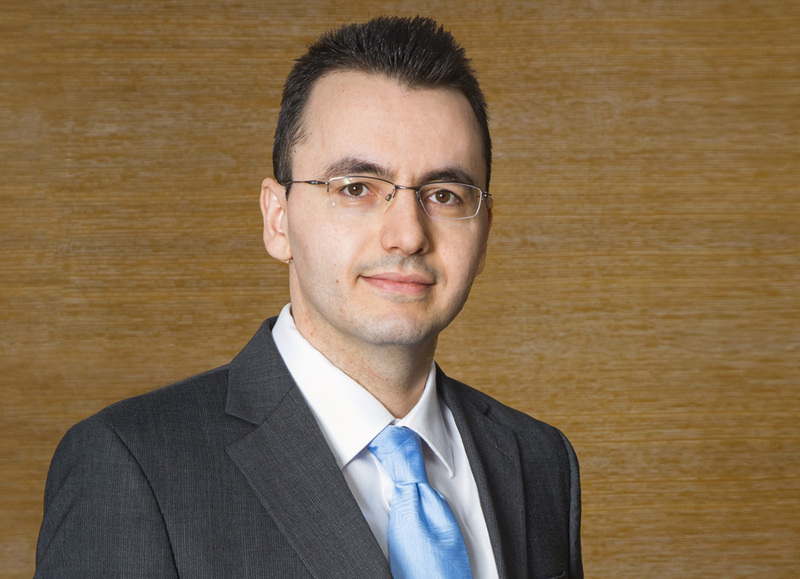 Christos has represented a well-known software house in a private sector corruption litigation.